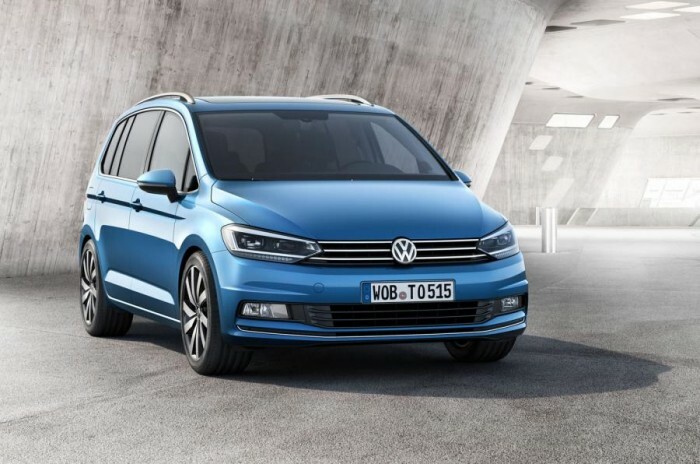 The new Volkswagen Touran has been revealed ahead of the car’s official launch at the Geneva motor show. 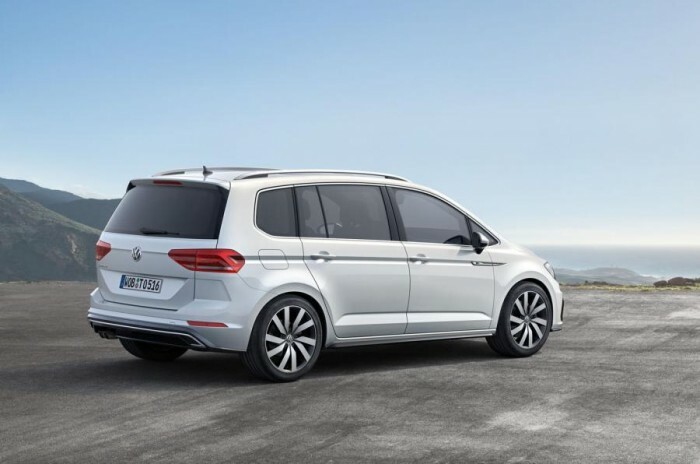 The car is still based on the Group’s MQB module platform, as you would expect any Volkswagen to be, and will build out space to a point where it slots in below the Sharan MPV, but is still significantly larger than the Golf (or the larger Golf SV which is available in Europe). Often manufacturers will say they have maximised the space to improve interior dimensions, but in this case the Volkswagen Touran has grown thanks to some good old fashioned footprint increases. The new car is some 12 cm longer, and eleven of those centimetres have come from the wheelbase. 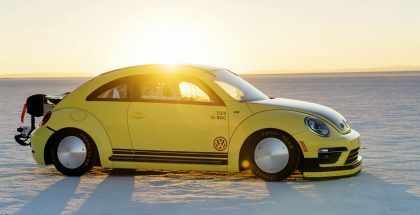 Volkswagen says the interior is completely new, and focuses on adopting a premium look, while increasing the amount of space available. Achieving this is a new floor plan layout which, when folding the seats down, will give the car a completely flat loading area. The Volkswagen Touran will also be available as a five or seven-seater, with the five-seater boasting one of the largest luggage areas in this segment. Volkswagen has also bumped up the level of safety equipment that will be available, and will include pre-crash proactive occupant protection, autonomous emergency braking, adaptive cruise control and automatic post collision braking. As with all 2016 Volkswagen cars, the Touran will be offered with the Group’s latest infotainment system, which is now fully integrated with both Apple and Android smartphones. Four engines will be available at launch, consisting of two petrols and a pair of diesels. The entry level Volkswagen Touran will be fitted with a 66 kW 1.2 TSI petrol, while the top of the range petrol will make use of the 88 kW 1.4 TSI. A 1.6 TDI diesel will be the most frugal of the engines on offer, producing 80 kW and returning an impressive 4 l/100km. 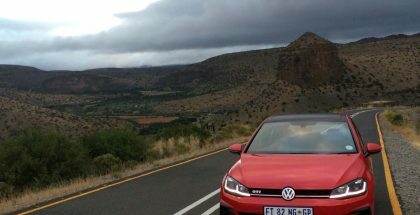 The 2.0 TDI will be offered in two states of tune; 110 kW or 140 kW with the 140 kW TDI occupying the slot of range-topper. All engines will come with a six-speed manual gearbox, and a seven-speed dual-clutch DSG automatic as an optional extra. 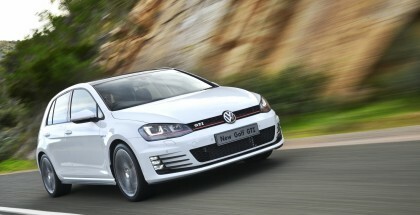 The 140 kW diesel will be fitted with the DSG gearbox as standard. European’ sales are expected to start in November 2015, so local MPV lovers can expect the Touran to land here sometime towards the middle of 2016.